Most mothers dream of a cozy space where they will spend time with their newborn. This space is filled with soft blankets, well-stocked with diaper changing materials, and magically keeps itself clean. While the perfect nursery is never a requirement for a happy and healthy baby, having a nice space does cheer up Mom. 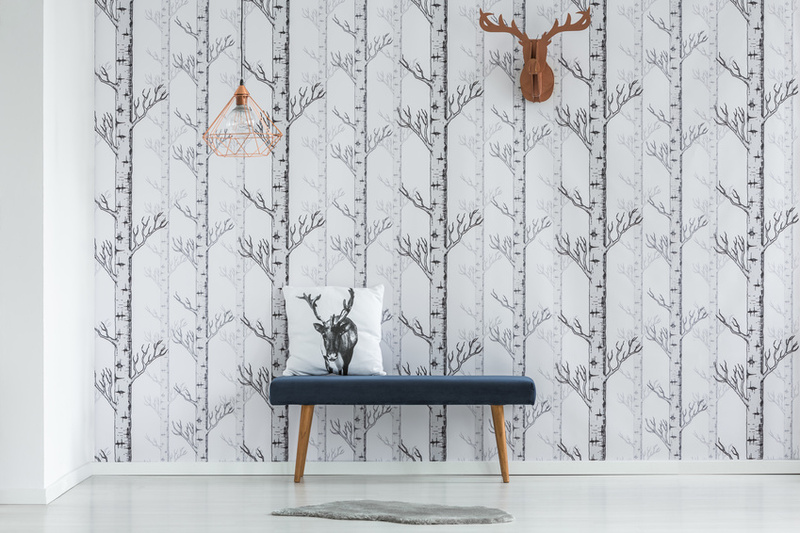 Only about 20% of homeowners are satisfied with their decor, indicates a recent study by HomeGoods. There are a few general guidelines to follow when setting up a baby space in one’s home. It’s always a good idea to group items in one place; to have enough supplies on hand; and to do so in some style. Here’s what to know before creating a nursery for your baby. What Makes a Great Nursery? Preparedness, Comfort, and Style. Have you recently purchased an older house? If so, then there’s a good chance you’re planning to have it renovated. Since you want to create an energy efficient home, there are a variety of projects that can be handled by your contractor. 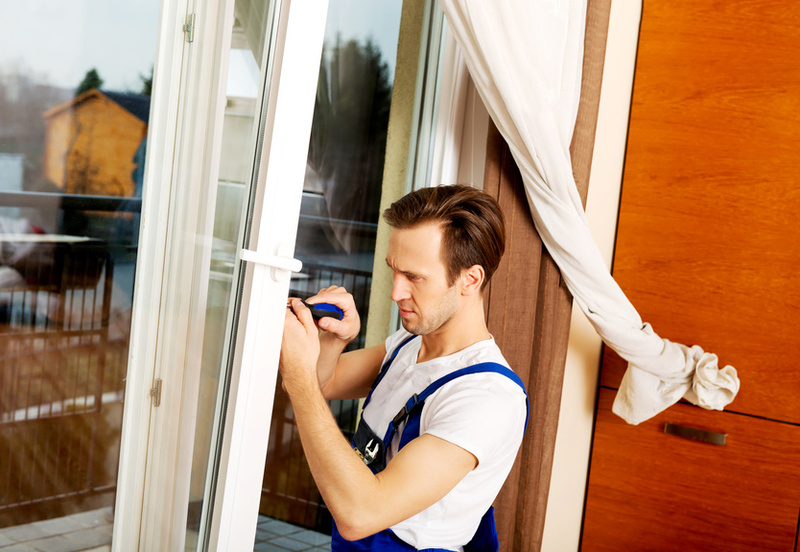 These include everything from energy efficient windows and doors to skylights and more. You have likely ridden on elevators many times. There are about 900,000 of them in the United States, and each one serves an average 20,000 people each year of its life. 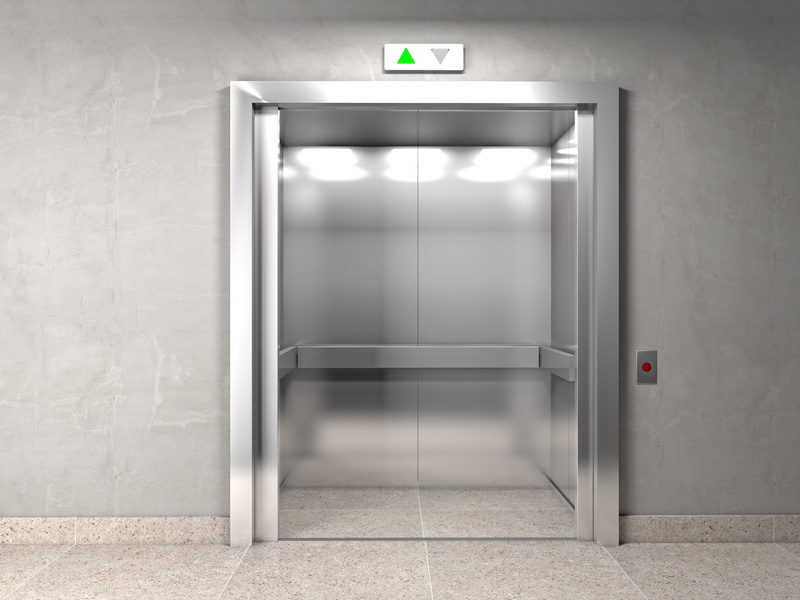 In total, elevators in America take us on 18 billion trips a year, and about 10,000 new residential lifts alone get installed every year. They have an amazing history, so if you?ve ever been curious how elevator repair is done, how the elevator came about, or the difference between a commercial elevator and a residential one, read on.